To study the learning service discovery algorithm based on ontology, the introduction of bipartite graph theory is focused on. Based on the undergraduate technology, a learning service discovery algorithm based on the basic bipartite graph theory (eLSDA-BG) is proposed. The algorithm mainly converts the problem of learning service match into the optimal complete match problem of bipartite graphs. Through the optimal complete match problem, the learning service match is realized and the learning service discovery is finally reached. The eLSDA-BG algorithm is compared with the greedy algorithm, the UDDI (Universal Description, Discovery, and Integration) algorithm, and OWL-S (Web Ontology Language for Service) algorithm. The comparison of results shows that the eLSDA-BG algorithm proposed can improve recall ratio, accuracy rate and efficiency of learning service discovery in situation of certain sample size. Peng, X. (2018). Exploration of Learning Service Discovery Algorithm based on Ontology. 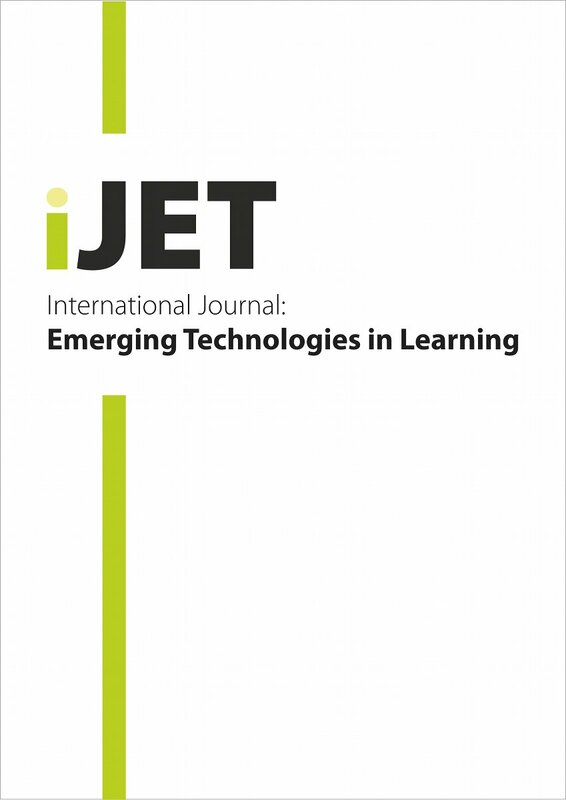 International Journal of Emerging Technologies in Learning (iJET), 13 (11), 144-156. Kassel, Germany: International Association of Online Engineering. Retrieved April 23, 2019 from https://www.learntechlib.org/p/185413/.